If your site uses WordPress and you’re working on being GDPR-compliant, you’ll soon learn that WordPress’s built in export/erase tools only access the data on your site. What about the off-site user data? Privacy WP is here to help. With this simple one-stop-shop plugin you can easily provide and/or erase ALL of the end user data you need no matter where it’s stored. 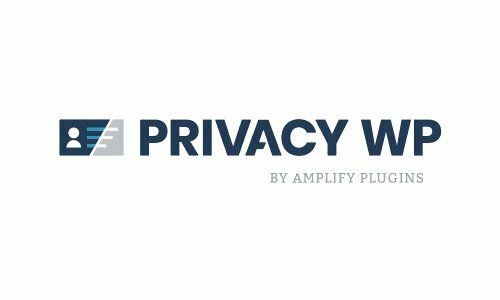 Get Privacy WP today and let it be your perfect assist in becoming GDPR-compliant.